Admission is free to all performances; no purchase is required at any venue. 5:30-10:00 p.m. 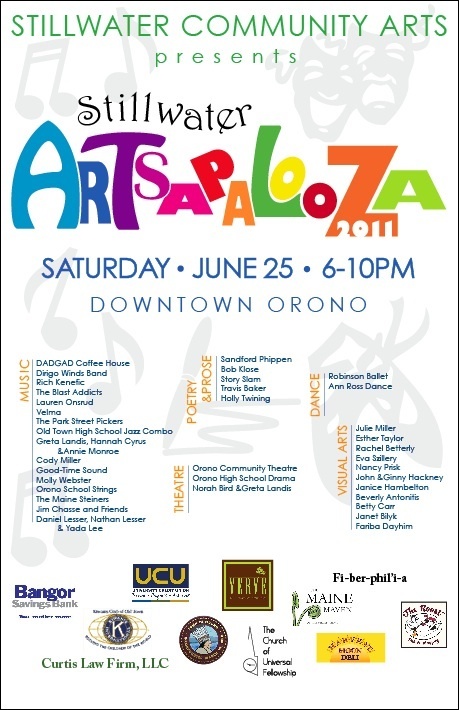 Pick up your schedule & map for Stillwater Artsapalooza & information on fall events! Stillwater Community Arts Silent Auction – Make a bid on beautiful art! A Capella Groups, Painting, and Musical Theatre, Oh My!